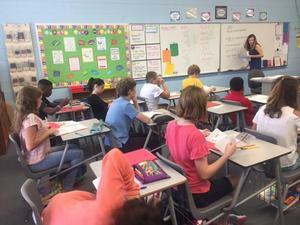 6th graders in Mrs. Thiede’s 6th grade math class tackled Algebraic Expressions on Monday. 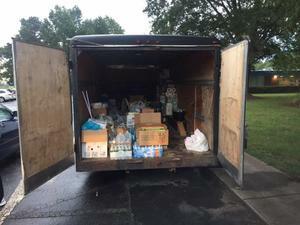 Last week (and extended until Wednesday, September 26), the KVA community pitched in to help those in need in communities along the coast affected by Hurricane Florence. 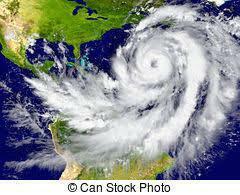 KVA Closed Thursday and Friday Due to Approaching Hurricane!! Due to the approaching hurricane and the possibility of high winds and torrential rain, KVA will close for students and staff on Thursday and Friday. We want our families to be able to appropriately prepare for the storm. 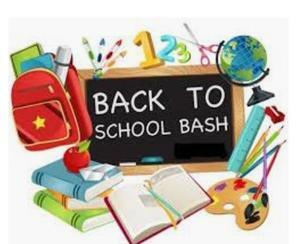 KVA Kids and the daycare will operate normally today. Please look for future updates through Alert Now and WRAL regarding school. Be safe. The Kerr-Vance varsity soccer team took on the Burlington School on Thursday evening in a well-played match. 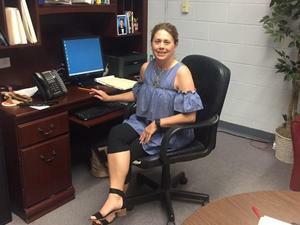 Kerr-Vance Academy Welcomes New Faculty Member Jan Vaughn. 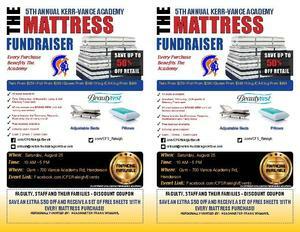 Specail savings for Kerr-Vance Academy Faculty - See attached flyer!! Camilla Rogers has joined the KVA team as the school’s counselor.